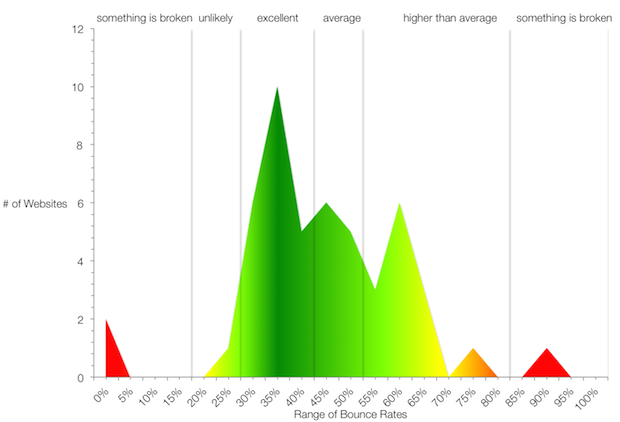 The bounce rate is the percentage of a user stopping at a web page. It is the number of visits in which a person leaves your website from the landing page without browsing any further. So hope You understood what is Bounce rate and How it Work if You have any dought than comment……..
How much Bounce rate is Your site?